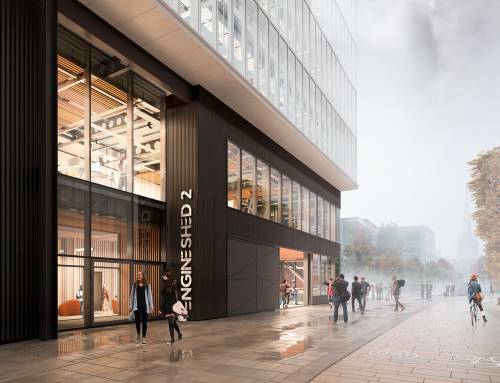 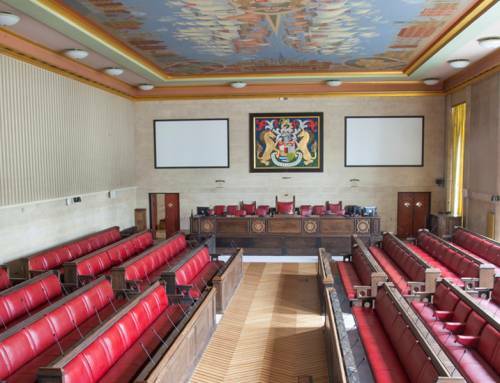 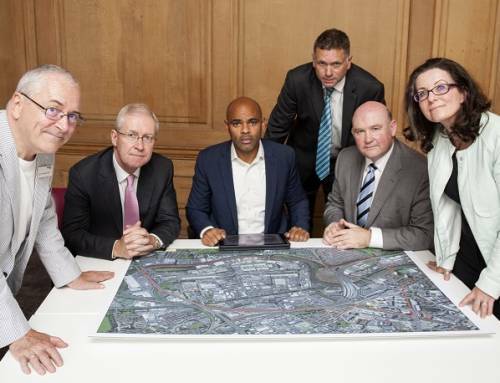 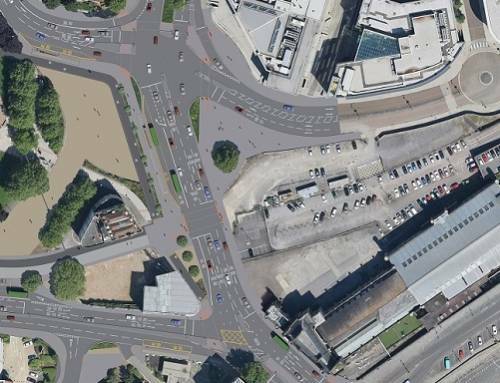 Cabinet has agreed funding for Bristol City Council to buy the Citypoint building, opposite Station Approach, in the Bristol Temple Quarter Enterprise Zone. 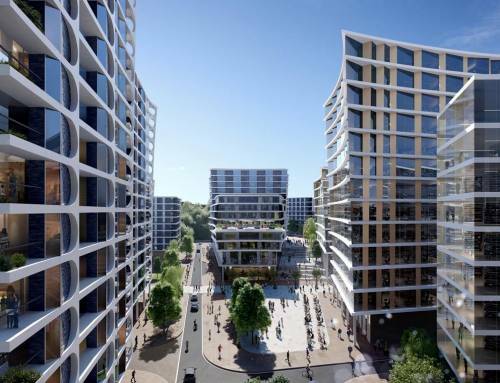 The council already owns the freehold interest in the building however the purchase of the building would allow the council more influence over this key redevelopment site within the Enterprise Zone. 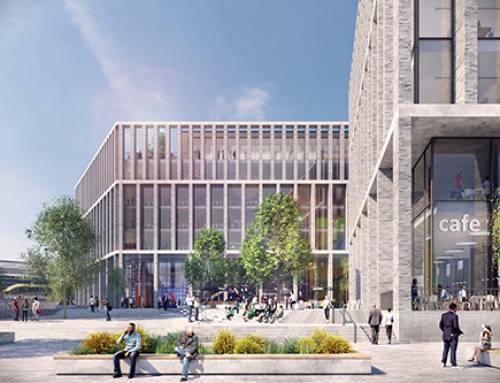 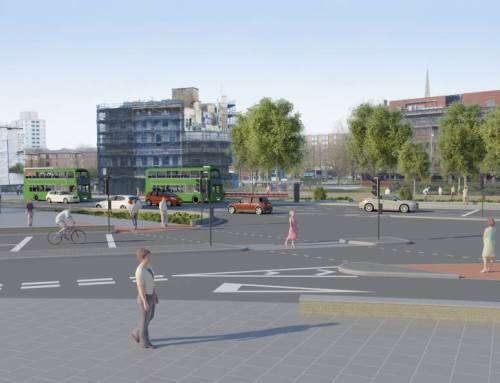 The agreement to fund this purchase follows the acquisition by the council of the derelict former Post Office Site on Cattle Market Road in May, another key site in the Enterprise Zone. 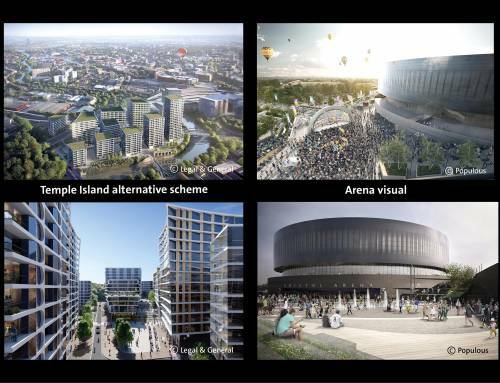 The Enterprise Zone offers an opportunity to create a new vibrant quarter for the city and aims to create over 17,000 jobs over 25 years.